south Florida’s housing market ranks as the most stable in the Sunshine State, according to a report Wednesday from mortgage company Freddie Mac. The metro area of Palm Beach, Broward and Miami-Dade counties scored 82.4 in June on Freddie’s Multi-Indicator Market Index, up 14 percent from a year ago. The index measures local and state housing markets by tracking home loan applications, affordability, mortgage loan delinquencies and employment. A score of at least 80 is considered favorable or stable. A perfect score is 100. This entry was posted in News and tagged Broward County, broward county real estate, buy in florida, florida investors, Good listings, Good opportunities, Jean Deglon, Real Estate, real estate Florida, Realty Services Florida, west broward realty on August 27, 2015 by Realty Services Florida. COMING SOON! Luxury & Elegance at The Lakes – Weston! Breathtaking residence in sought after community of The Lakes in Weston. Throughout this 3,541 sq. ft. property, experience exquisite luxury & elegance. This stunning, fully upgraded 5 bedroom, 4 bath home features an open & split floor plan. Vaulted ceilings, tile floors, stainless steel appliances & Master Bath w/frame less showers, dual sinks & Roman tub are only a few of its many attractive characteristics. 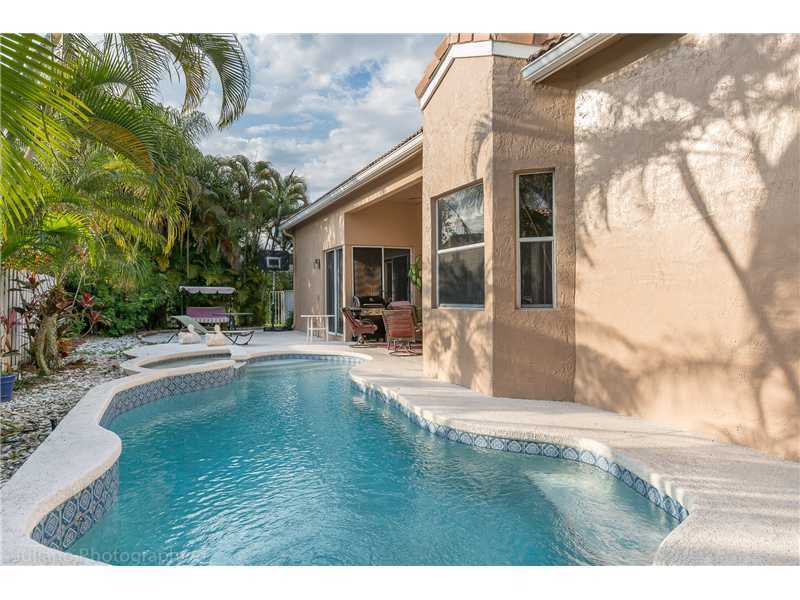 Enjoy the inviting tropical fenced backyard w/Jacuzzi & pool. A+ rated schools & more! This entry was posted in Listing and tagged 524 stonemont ln, Jean Deglon, real services florida, rsf, weston fl real estate, weston home for sale on August 26, 2015 by Realty Services Florida. 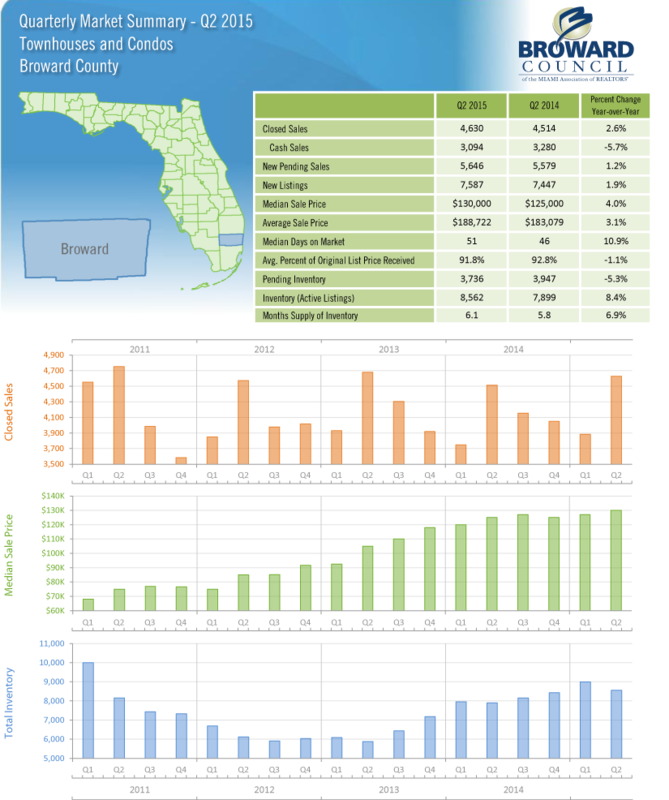 Do you want to know about Broward County Town House and Condos for Florida Real Estate statistics for Q2 2015 ? 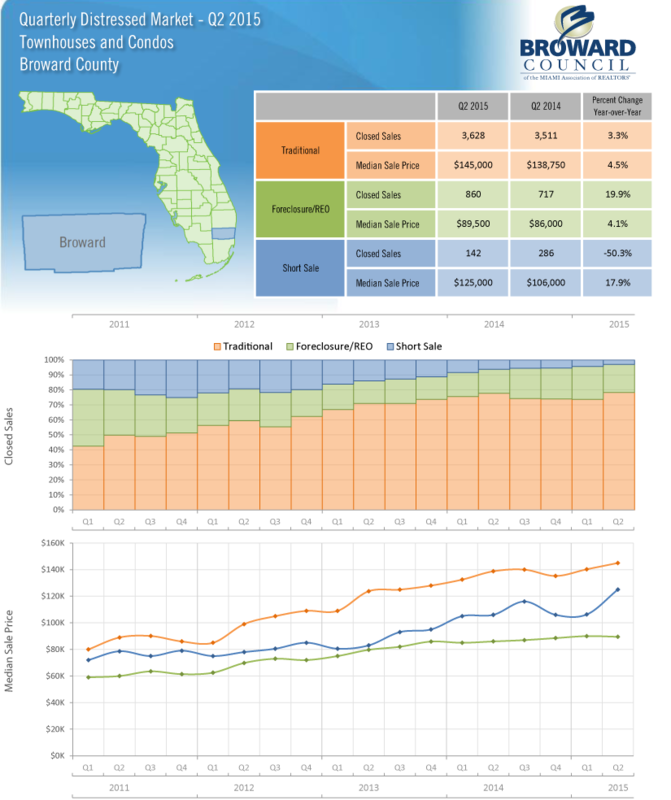 This entry was posted in Statistics and tagged Broward County, broward county real estate, buy in florida, Condo Hotels, Florida, homes for sale, Investment, jean broward realty, Jean Deglon, Luxury, Market Analysis, Realty Services Florida, west broward realty on August 25, 2015 by Realty Services Florida. 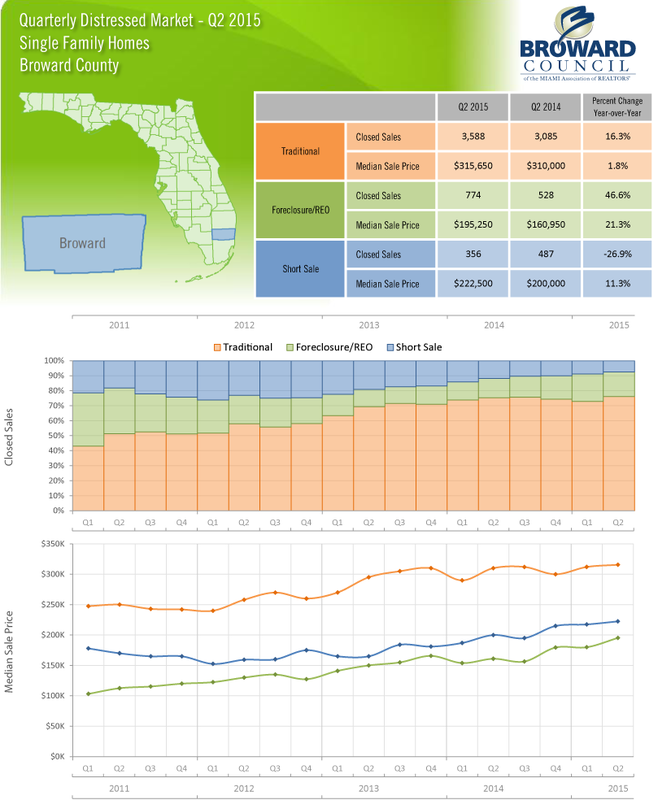 Do you want to know about Broward County Single Family Homes for Florida Real Estate statistics for Q2 2015 ? 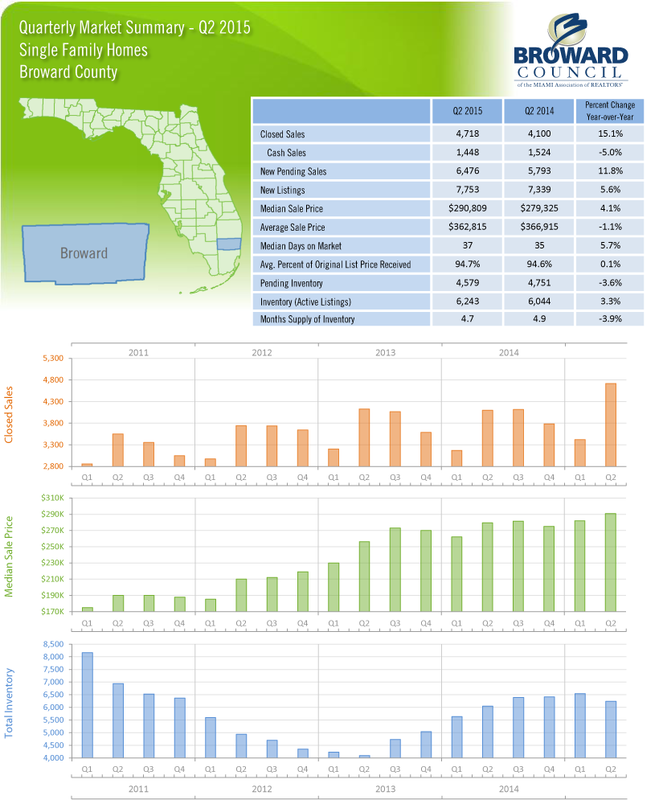 This entry was posted in Statistics and tagged Broward County, broward county real estate, buy a home, Good listings, Good opportunities, Home price, Jean Deglon, Market Analysis, Neighborhood, real estate Florida, Realty Services Florida, Southwest Ranches, west broward realty on August 25, 2015 by Realty Services Florida. What do differ between an FHA process and a Conventional one? FHA: When an FHA loan is being used, the appraiser has two objectives. The Department of Housing and Urban Development (HUD) requires him to determine the current market value, as with any appraisal. But they also require a property inspection to make sure the home meets HUD’s minimum standards for health and safety. This is the “double duty” mentioned earlier. It’s what makes the FHA appraisal process unique. This entry was posted in News and tagged buy in florida, Federal Housing Authority, FHA, homes for sale, Homes for sale in Florida, Loan, Mortgage, Realty Services Florida on August 22, 2015 by Realty Services Florida. South Florida home prices posted steady gains in the second quarter, but slower growth would be better for the housing market long term, according to a new report. The median price for single-family homes in Palm Beach, Broward and Miami-Dade counties was $289,900, up 7.4 percent from the second quarter of 2014, the National Association of Realtors said Tuesday. The median for condominiums rose 7.1 percent to $156,300. The median means half sold for more and half for less. This entry was posted in News, Uncategorized and tagged broward county real estate, cash deal, coaching, Customer Services, Florida, Good opportunities, homes for sale, Jean Deglon, Luxury, Realty Services Florida, Southwest Ranches, west broward realty on August 12, 2015 by Realty Services Florida.